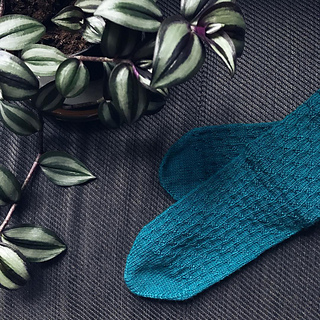 Göteborgssockarna are knitted toe-up with a structure pattern made by knitted and purled stitches. The pattern is inspired by all the cobblestone streets of Gothenburg with different levels that are easy to stumble on. Hope you enjoy knitting them!